At Club Jet, we offer unparalleled experience and connections in the private jet charter industry. When you work with us, you work with a professional that has been there and done that, no matter what your requirements are. The professionals at Club Jet do what it takes. 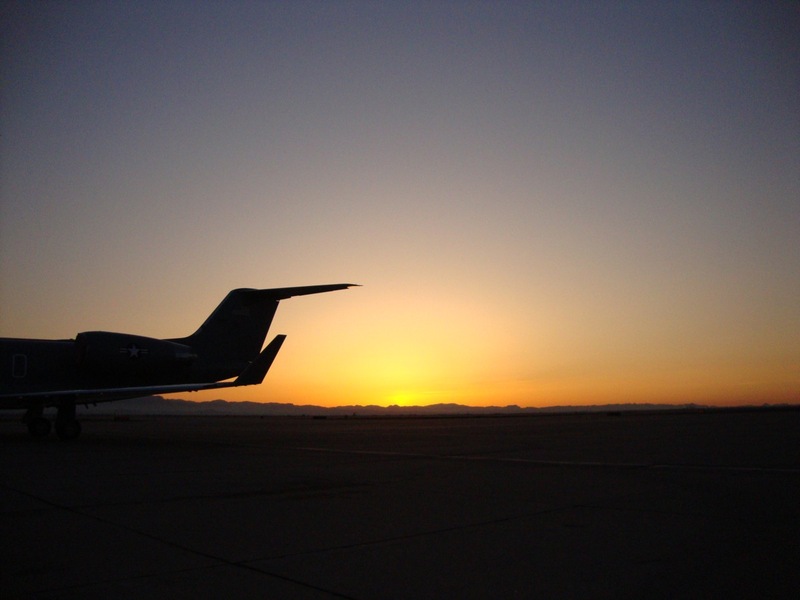 We will go to great lengths to get you exactly what you want; the right jet, at the right airport, at the best rates for your next private jet charter. We will listen to your needs, discuss your options, and ask you all the right questions to ensure nothing is missed. We will give you the best pricing for your upcoming charter. We work hard to give you the safest jets, the top pilots and the best price. There will not be any surprises since we offer only all inclusive pricing. We will also manage all related services for your trip such as ground transportation, catering, and accommodation. Anything you desire simply let us know and consider it done. 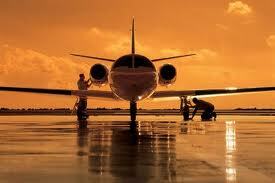 Select Club Jet for your Jet Charter Broker Services. Experience the Difference!